I've been living in London for a bit more than a year now and I still find new things to do every day. Which is a good thing, because as Samuel Johnson said "When a man is tired of London, he is tired of life". 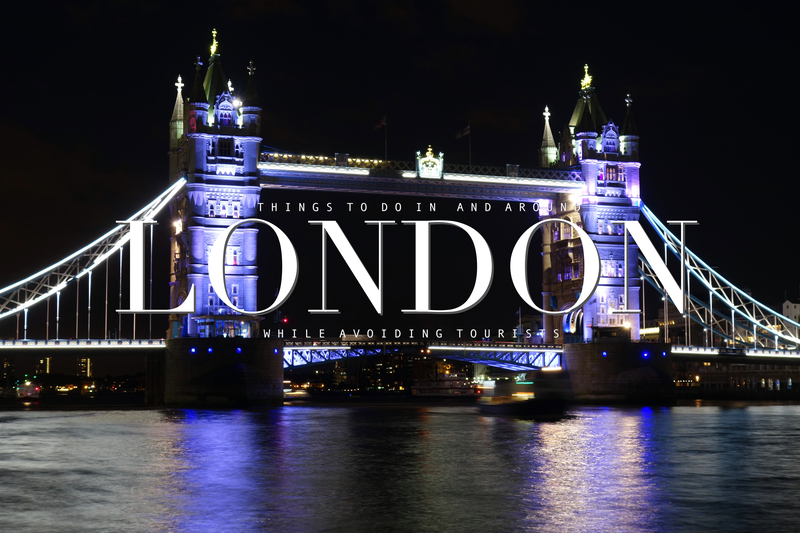 In this post I'll share some things you can do in London that are not too touristy, and not that expensive (or free). London has a lot of fantastic museums, but some of them are just too busy to enjoy. A couple of months ago, when amongst others the British Museum was flooded with tourists, I visited the Museum of London Docklands. Just like the main Museum of London, this museum has an incredible collection. The focus is on the history of trade in and around the city of London, starting from when the city was a Roman settlement up until now. It's located in Canary Wharf, which might explain why it's not that busy, but you can easily get there by the DLR. At the moment they have a fantastic photo exhibition on display called "Soldiers & Suffragettes", so if you have the chance to go to the Museum of London Docklands before the 1st of November I'd definitely recommend you to just do it. Another a bit less famous, but still fun and interesting museum is the V&A museum of Childhood. The collection consists of lots of toys and things that have to do with childhood. I felt quite nostalgic walking around the museum and seeing toys I actually played with myself. 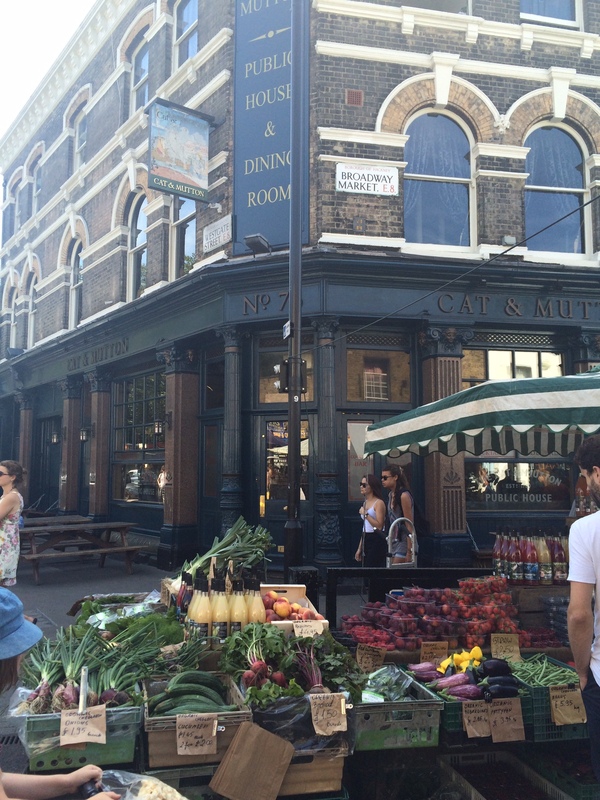 It's located in East London near the Bethnal Green tube stop, and around the corner of Broadway Market. Every Saturday there is a market on Broadway Market in East London. 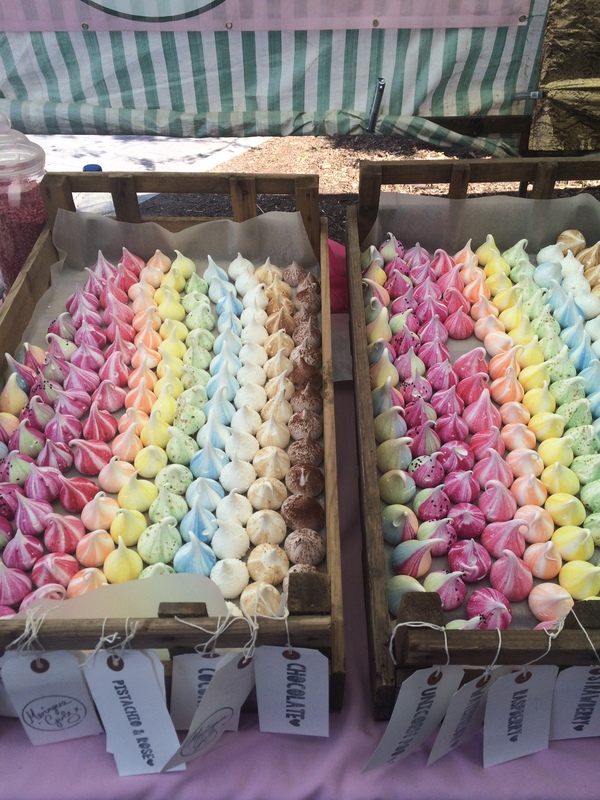 You can find stalls with amazing street food from all around the world, great coffee, flowers, fresh products from farms, and beautiful arts and crafts. The market is next to London Fields and the Regent's canal, so if the weather allows it you can enjoy a great breakfast or lunch from the market outside. Another market I love, is the Columbia Road flower market, which I wrote about in an earlier post. This market is quite a bit more busy, and you should really just go there to buy flowers and not necessarily for a great lunch. London has a lot of parks, but even some of those are tourist attractions. When you're longing for a breath of fresh air and a bit of peace you should go to Hampstead heath or Richmond park. They're both located a bit further away from the city center but still very easy to reach by tube/train. What I personally like a lot about both Hampstead heath and Richmond park is that they make me forget for a bit that I'm actually near a gigantic city. From Hampstead heath you have a great view on the city and in Richmond park there's a special view point through which you can see St. Paul's cathedral. If you're not too fond of nature but still feel like getting away from the crowds of tourists, both Hampstead and Richmond are good places to go to. They're like small villages with cute shops and tea rooms. The city can be a bit overwhelming sometimes, so it can be quite nice to get away. If you feel like doing a small day trip outside of London I'd recommend going to Greenwich. You can go by boat from several dock points on the river thames and if you're lucky there might be a tour guide on board who tells interesting stories about buildings and areas around the river. Otherwise you can get there by DLR or train. In Greenwich you can do and see lots of things such as the Old Royal Naval College, the Royal Observatory, the National Maritime museum, the Queen's house and the Cutty Sark. Furthermore, if you walk up the hill where the Royal Observatory is located you have a spectacular view on the city, spanning all the way from the London Eye to Canary Wharf. I definitely agree with Samuel Johnson that "there is in London all that life can afford", and if not in London than definitely in the Greater London area. I'm planning on staying in this amazing city for quite a bit longer and I'm sure I'll be able to write another post like this with a list of completely different things to do and see. I'm curious to know what your favourite things are to do and see in London, so leave a comment below!